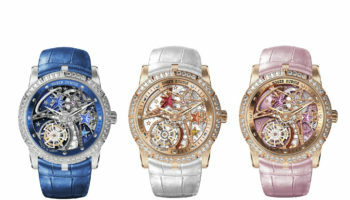 Roger Dubuis has launched a unique restoration project to mark the brand’s 20th anniversary. 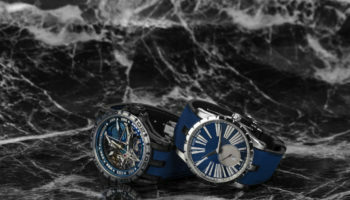 The Millésime project which will result in one piece unique being created each year from antique movement blanks, centres around Roger Dubuis’ Hommage collection. The blanks will be restored using “ancestral crafts and upgraded to meet 21st century Poinçon de Genève specifications”. Each piece will incorporate a perpetual calendar, either alone or accompanied by one or more of the other three most sophisticated horological complications. 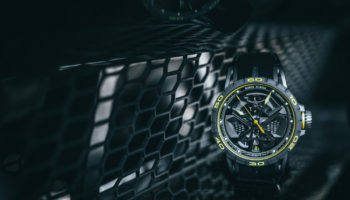 The RD181 is the first piece to be released from the project and will be a Roger Dubuis boutique exclusive, released to celebrate the opening of the brand’s new flagship boutique in Geneva next month. The RD181 is based on a late 19th/early 20th century ébauche hunted down by Mr Roger Dubuis himself from antique watchmaking and initially comprising a minute repeater, a perpetual calendar and a chronograph. The 60 mm diameter pocket watch is a one-of-a-kind that took 1,950 hours of work to complete. Its calibre is engraved with the signature of Mr Roger Dubuis. 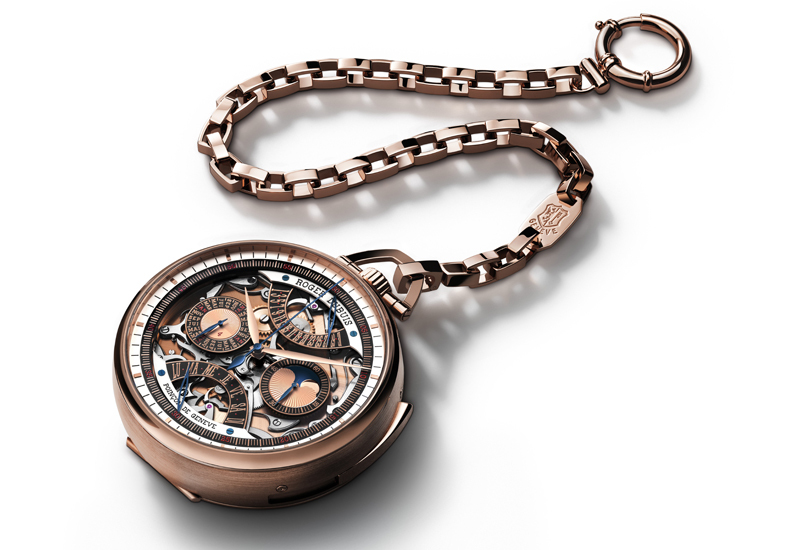 The eventual owner will be able to personalise the pocket watch chain by replacing various links with a series of 5N pink gold plaques that may be engraved with messages. Just six years after founding his eponymous brand, Dubuis purchased several ébauches in 2001 with the intention of upgrading them to meet the stringent requirements of the Poinçon de Genève. The first unique restoration piece with an RD60 calibre sold for a million Swiss francs. 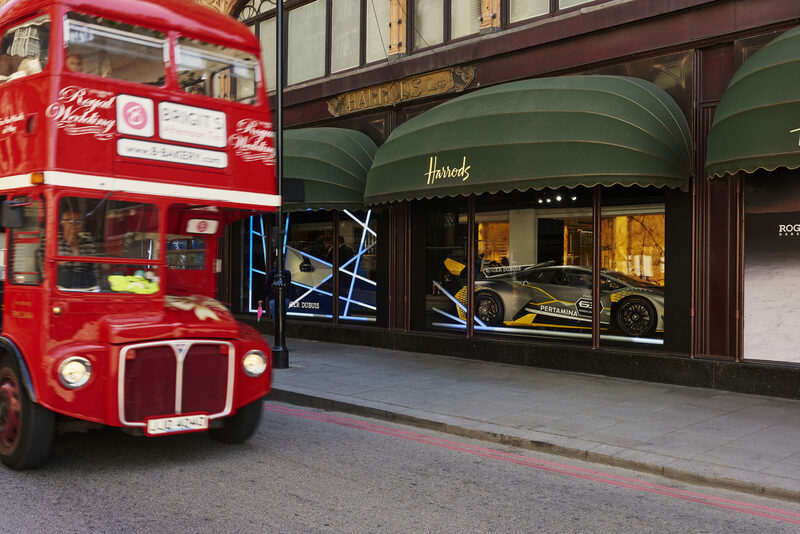 The project was subsequently placed on standby until his return to the firm some years later. 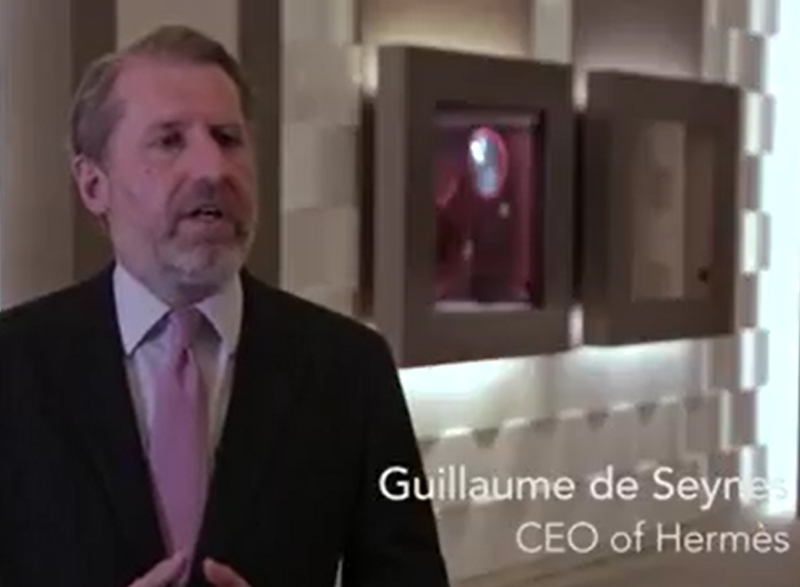 The Millésime project utilises the remaining blanks that were purchased by Dubuis.